We now cross live to Katie Hazard with an update on Colossatron. 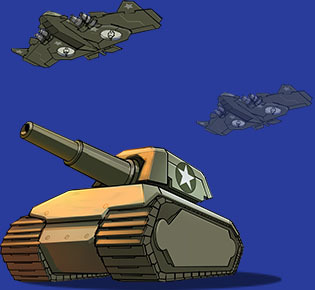 The military reveals new weapons for defeating the Massive World Threat. The damage counter continues to rise as Colossatron paves a path of destruction. Construct Colossatron. 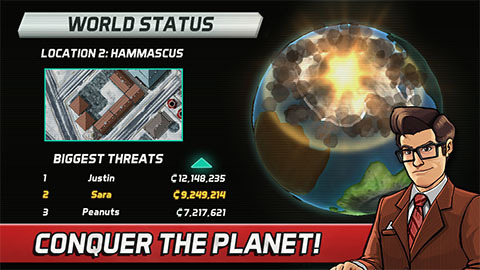 Wreak havoc across the globe! 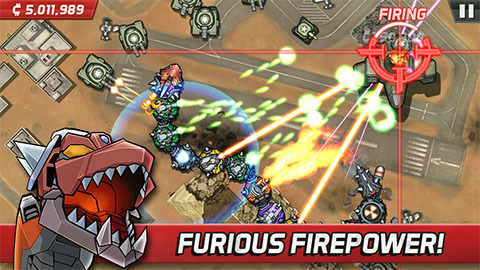 Build a giant robotic snake and smash through cities with ease as you fight to create the most fearsome weapon of all time. 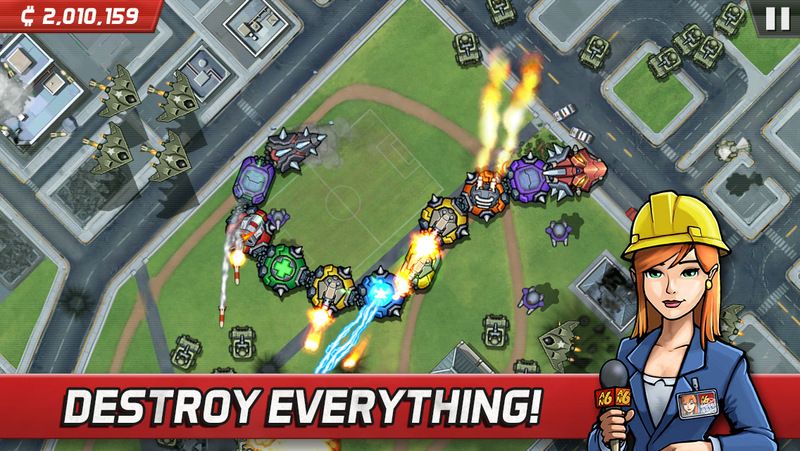 Your objective is simple: DESTROY EVERYTHING! 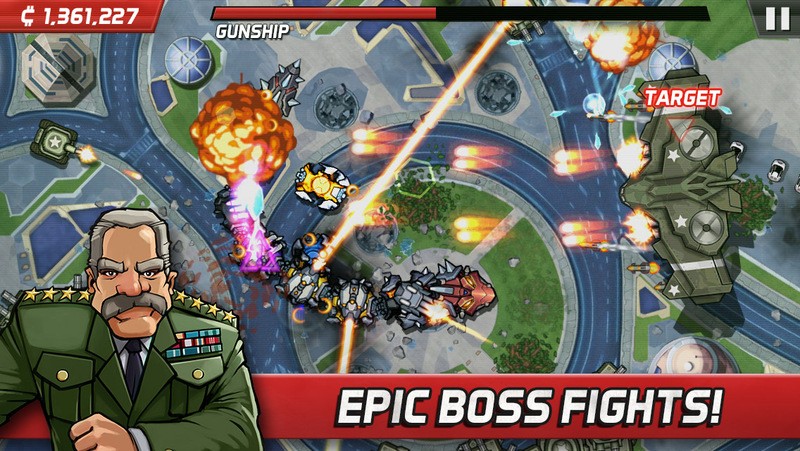 Shape Colossatron with Powercores to overcome the formidable forces of General Moustache and his military units. Battles will intensify quickly as tanks, boom trucks and even aerial bombers swarm Colossatron in seemingly overwhelming numbers. 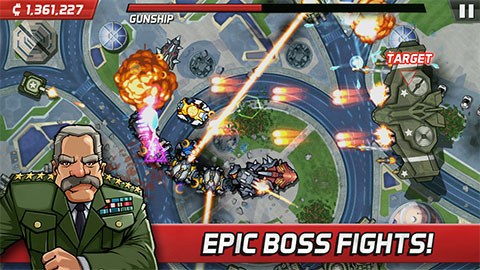 Featuring: An Action-Packed Campaign, Epic Boss Fights, Devastating Weaponry, Survival Challenges and more!